Who hasn’t seen that cool piece of gear advertised and just thought, “I would like to have that?” Thanks to Youtube and social media outlets like Facebook, videos are shared that make gear look very attractive. I recently took the bait and watched a video for the Sportes MITI-001 Lightweight Swedish Fire Torch Log Grill. Although I can’t find the exact video anymore (see VID at the end for the MITI-001 in action), I remember that I thought the concept was interesting and so I went to Amazon to see if they carried it. They did! But the price was $71.00! I thought that was way too crazy a price for something like this. 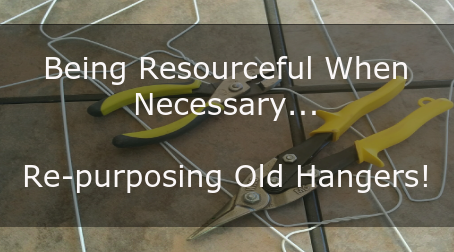 I then thought about the possibility of making something that worked on the same concept, that kept the logs together, but WAY cheaper and lighter…something someone could put in their bug-out bag. I remember seeing that one video where someone used a chain and stretch band to cut firewood. I thought a chain around a Swedish Torch could work! As I was thinking about how heavy a chain would be needed, I decided to look for a video and low and behold….it’s been done before. 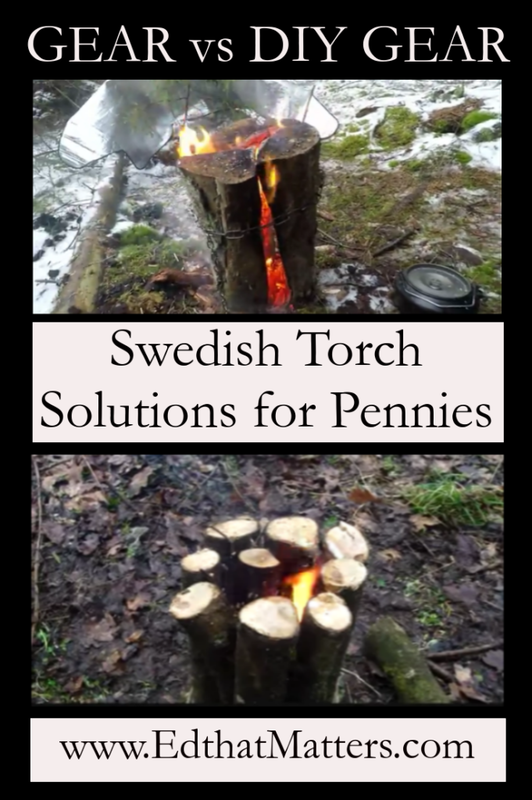 You can even do a Swedish Torch with small logs and a vine to tie it all together. Like in this video. I know the concept of the Sportes MITI-001 is to provide a grill-like surface, but you really have to think about if the price is worth it. I mean, if you are in the woods every weekend, maybe. But if not, a chain would work. The important thing is to keep the wood upright long enough to cook your food. 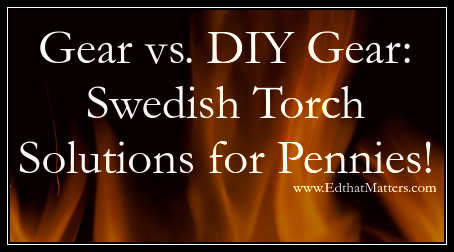 If you’re building a Swedish Fire Torch for backyard fun, this video might inspire you to split some wood easily. 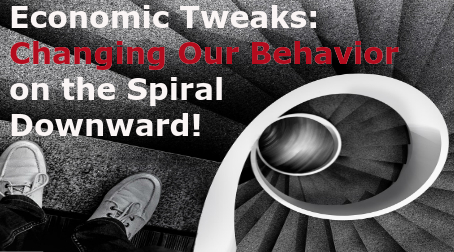 Do you use any “tricks” or have you see any online that you would like to share? Drop them in the comment section.